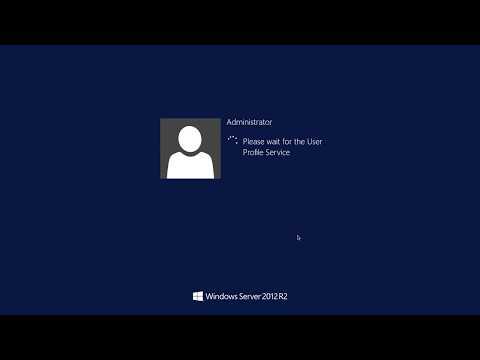 In this tutorial we will see how to install and IIS,PHP and Mysql in Windows Server 2012 in AWS. I have launched one AWS-EC2 instance with window server 2012 core. You can select your choice of instance and as per your requirement. Once the installation of core service finished you need to restart the server to take effect. It is recommended. Please do Share, Likes and Comment.